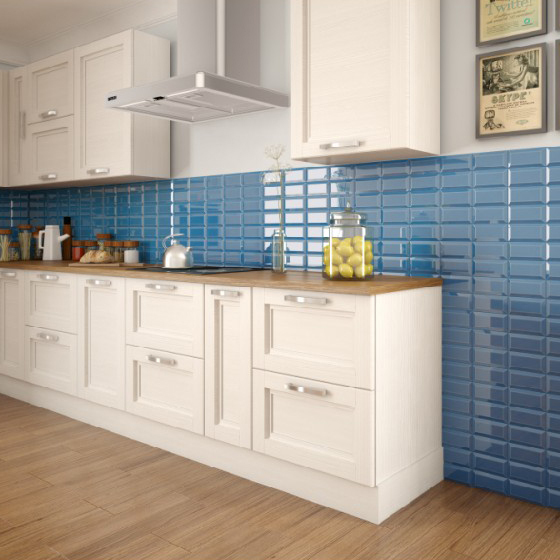 Both vintage restaurant and modern diner have been enhanced with the use of reclaimed porcelain range of tiles. The character and style have been based on old factory floors that have been salvaged and developed into porcelain. 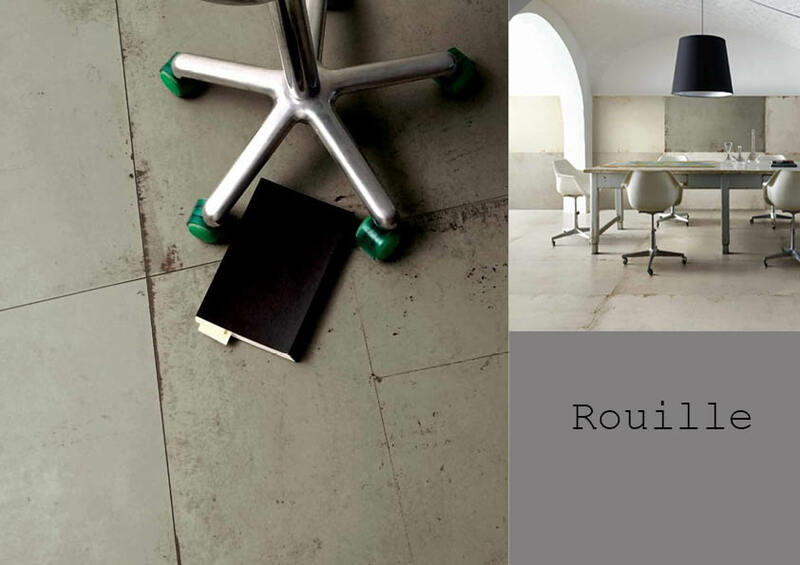 With the choice of four unique colours, an industrial looking floor for your own project can be achieved. 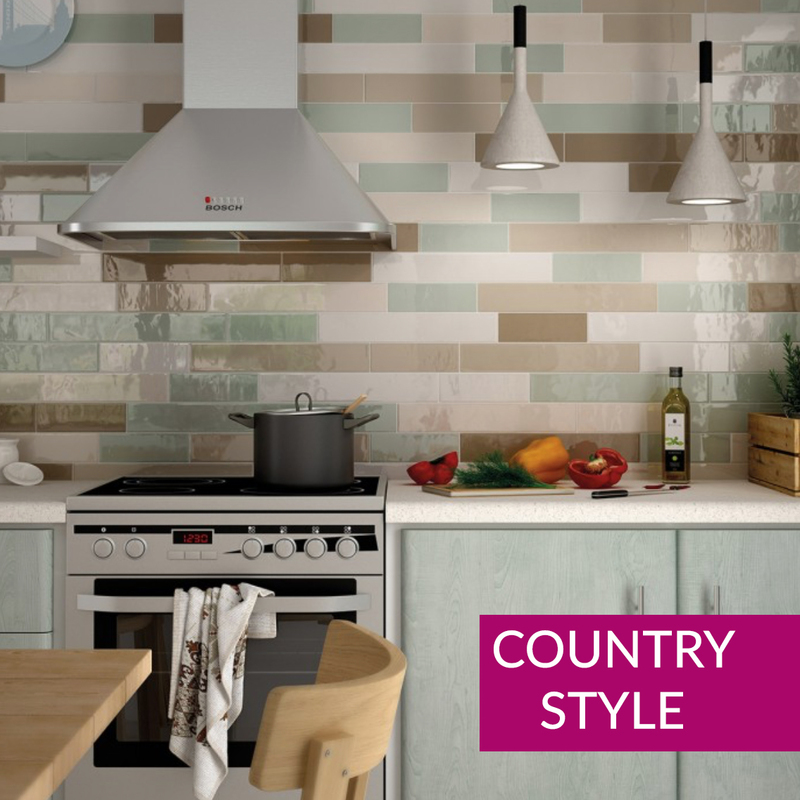 The Reclaimed Italian porcelain is both a wall and floor tile. 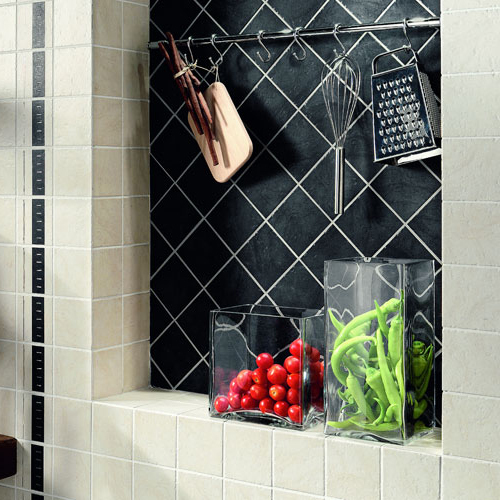 We advise a Mid-Grey grout with our Reclaimed Tile but as always, the choice is up to you.